Yusata Infotech Private Limited has been invited by STPI to participate in the EXPO from Rajasthan and showcase exceptional products in the Advance Telematics & IoT domain. The solutions we have - Dispatch Management, E-POD (Proof of Delivery), Crash Notification, Driving Behaviour, GPS Solution, Solution based on RFID, Beam Sensors, Video Analytics and many more. We invite all our clients and partners to visit our booth at CeBIT Expo at Bangalore Exhibition Center from 8-10 December 2016. 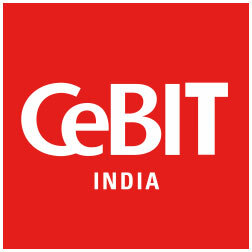 We are looking forward to meet you at our booth at CeBIT Expo at Bangalore Exhibition Center from 8-10 December 2016.